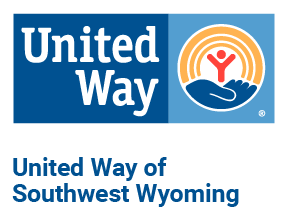 In 1987, the United Way of Southwest Wyoming Board of Directors set a goal to establish a food bank in our community. Later that year, the Child Developmental Center was selected as the lead agency for a food distribution program. In 2001 the Food Bank of Sweetwater County served over 780 clients. Today, the Food Bank is an independent, United Way member agency that provides 4,361 low income and unemployed families with food throughout the year. It has become a significant source of supplemental food for our hungry.